As part of the Pfaff Automotive family, Pfaff BMW shares in the same aims as our partners, to provide superior customer service to all of our visitors as we unite them with their dream cars. Pfaff began in 1964, as a means to share our passion for expertly crafted vehicles and fast cars with local communities everywhere, with a mission to create the best customer experience for all who walk through our doors. Mississauga residents should continue to read through this article to learn about the superior services and full BMW experience awaiting them at our local dealership. The Pfaff group has been recognized as an industry leader having been awarded Canada’s Best Managed award for the past three consecutive years. We invite you to visit our BMW dealership to experience firsthand the level of care that sets us apart from our competitors. We took up the BMW call, as this elite brand offers drivers excellent vehicles, with the latest safety tech, versatile handling capabilities, and thrilling driving experiences. Our team takes pride in selling and servicing this high-quality automotive brand to Canadians everywhere, as our facility is one of the most advanced BMW dealerships in the country. We staff over 28 BMW factory trained technicians that man our 28 service bays, facilitating the highest degree of maintenance and repair services on the market. Enjoy all of the comforts of our Customer Lounge when you bring your vehicle in for a routine check-up. Grab a coffee, surf the web, relax and unwind with some TV or a newspaper, or test drive the latest BMW models on display in our showroom, all while our professional technicians perform precise care on your car. 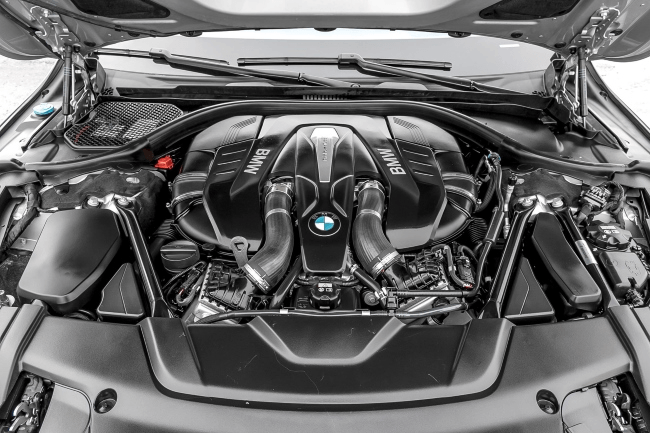 Not only do we provide the Mississauga community with quality made cars and services at affordable pricing, but we also carry the Factory-made parts and accessories to kit out or repair your BMW. By using Original BMW Parts to update or maintain your vehicle, you’re choosing parts that work in harmony with your car, providing you with enhanced performance, optimum safety, and driving longevity. Mississauga residents interested in acquiring a BMW from a dealership that offers superior and comprehensive customer services should look to us here at Pfaff BMW. We are locally situated and eagerly awaiting your visit to our facility at 4505 Dixie Road. Please feel free to continue to browse through our website, or click here to find our contact information, to fill out our contact form for further assistance, or to schedule our services today.